The advancement of palm oil plantations has been controversial in respect to the loss of tropical forests to large scale plantations. Palm Oil is one of the most prevalent and versatile edible oils that is widely used in cooking but also found in many products. 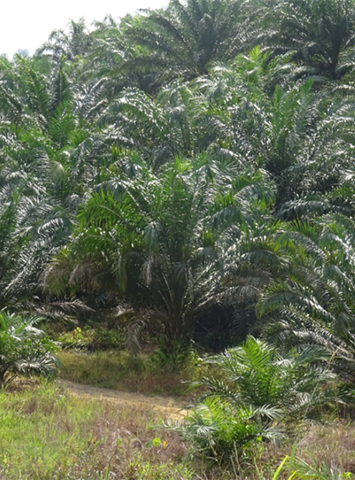 Palm oil plantations are generally very productive and produce more oil per unit land area than other edible oils. 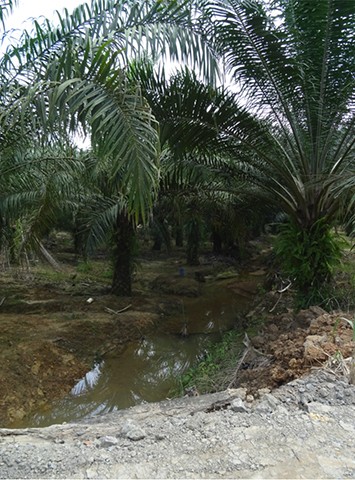 One of the key concerns of oil palm is the establishment of plantation on former forested land. Many oil palm plantations in the tropics especially Malaysia previously rubber plantations that were converted to oil palm due to higher prices for FFB over latex. 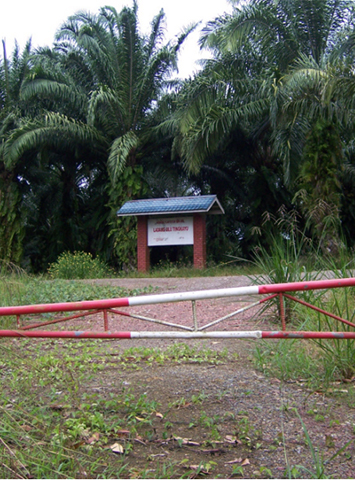 Oil Palm plantations were also established on logged over forestlands in Malaysia and Indonesia. This land use change was mainly based on the concept of replacing lower value degraded forests with higher land use value of Palm Oil plantations. Controversy on the loss of tropical forest area to oil palm has driven the development of Certification Systems for Palm Oil in regards to international trade to ensure that palm oil plantations are not continuing to replace tropical forests and that management systems are sustainable. The certification program Round Table Sustainable Palm Oil was developed as an initial step to certify and label Sustainable Oil Palm. Global Forestry Services has developed the Sustainable Palm Oil Support Program (SPO) to provide a defined framework and continued technical support for a Palm Oil company or organization to demonstrate its commitment and verify progress towards meeting certification requirements under the RSPO, MSPO, ISPO standards. GFS offers stepwise continual support for a Palm Oil company to adjust the management system to meet certification requirements. The SPO provided by GFS has been designed to combine technical support with 3rd party monitoring of progress. The GFS Sustainable Palm Oil Support Program (SPO) is a stepwise program to provide technical support for Palm Oil companies to meet certification requirements of RSPO, MSPO, ISPO, as applicable. The key objective is to provide support to Oil Palm companies to develop a management planning system and procedures to demonstrate responsible and sustainable plantation management. Sustainable Palm Oil Support Program consists of 3 main stages and can be conducted in conjunction with the requirements of national standards and ISO 14001 standard on the environmental management systems. - Evaluation of the current system in relation to identifying gaps in compliance with RSPO/ MSPO standards. – Reporting and Work Plan on system development. - Periodic evaluation of progress in compliance with the standard.